The New Delhi District Consumer Disputes Redressal Forum in Justice Ashok Kumar Srivastava (Retd.) vs. Thomas Cook (India) Ltd. & Ors., has directed the travel company to pay over Rs 6 lakh as compensation to a former judge of the Delhi High Court for poor services rendered and mental agony caused due to being stranded in a foreign country without flight tickets and a visa on the verge of expiry. 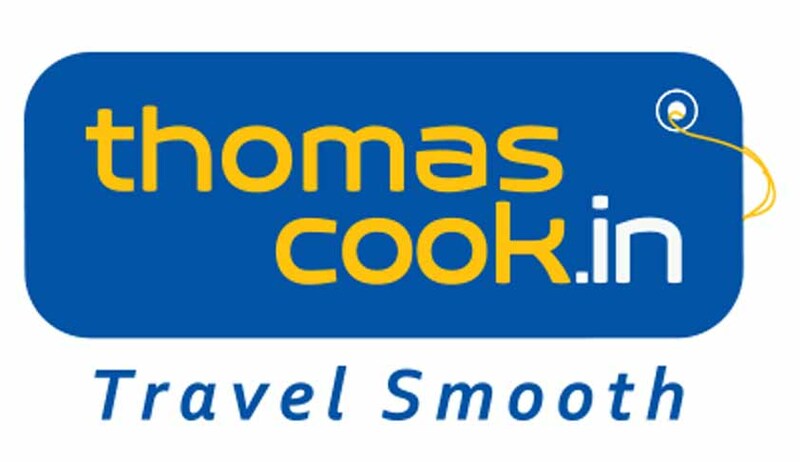 Complainant Justice Srivastava contacted company Thomas Cook Ltd. for availing of the South Africa Leisure Tour offered by them, which included the facilities of travel, state sightseeing and full boarding throughout the desired visits with attractive details given in the brochure/templates and other allied assurances. He booked the tour for himself, his wife, his son-in-law and his daughter for 11 days and 10 nights. Around Rs. 12 lakh was charged for the group booking, including compulsory tips to tour guide and driver of the agents of the company in South Africa. The tour money included everything, i.e. air tickets from Delhi to South Africa and back, air tickets within South Africa, transport throughout, boarding and lodging in good hotels in South Africa, visa, all sightseeing tickets and meals on the way. The visa fee of the complainant and his wife was included in the package and it was the responsibility of the OP to obtain visa, which they did. However, the leisure trip turned into a nightmare for the complainant and his family as not only were there serious faults with the ticket booking, but the service offered throughout the trip was compromised with and they were also stranded in the airport without any seating arrangements, causing severe agony to the aged complainant and his wife. Justice Srivastava prayed that damages of Rs. 6,30,400 be paid towards the compensation for the loss of time, business opportunity and inconvenience cause to him and his family members, and Rs. 80,000 be awarded as legal and administrative expenses. The first lapse was that a flight booked from Johannesburg to Nairobi, which was to reach Nairobi, was cancelled, and the connecting flight was supposed to take Justice Srivastava and his family from Nairobi to Mumbai. Although corrective measures were taken, but the forum held that these measures did not eradicate the effect of such a lapse/deficiency in service. The second lapse on part of the company was the overstay of the complainant and his family for one day. The judge’s family’s grievance was that they were never informed by the company’s authorities about cancellation of the flight from Johannesburg to Nairobi, from where they were to take a connecting flight to Delhi, and came to know about it for the first time only when they reached the Johannesburg airport on 25/12/2015. The revised tickets were not brought to their notice, nor were they given revised tickets before the date of journey on 25/12/2014. Therefore, the forum held Thomas Cook guilty of deficiency in service on this count. Finally, it was the responsibility of Thomas Cook company through its employees, officials and agents to ensure timely arrival of Justice Srivastava and his family at the airport for boarding of the flight to India. The complainant explained the inconvenience suffered at the airport by him and his family on 25/12/2014, and also about the fact that the visa of the complainant was to expire on 25/12/2014. Being a former Judge, he was conscious of legal consequence of overstaying in a country after expiry of visa, this in turn, aggravated his anxiety and blood pressure. The forum held that although the expenses for one-day stay in Nairobi were born by the company, it did not nullify or erase the anxiety and discomfort, referred before, faced by complainant and his family on 25/12/2014, and held this to be the third lapse on the part of the company.